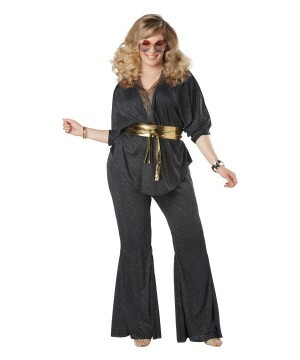 Women's Dazzling 80's costume costume is available in women's plus sizes 1X, 2X, and 3X. Kick it back to the 80s with this trendy throwback attire. You know you got the moves so don't be afraid to show them off on the dance floor underneath the disco lights! 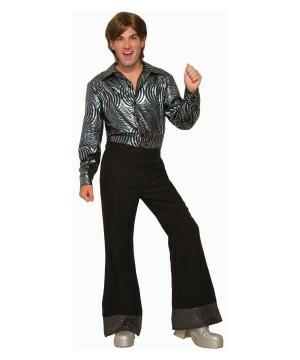 Review(s) for " Women's Plus Dazzling 80s Costume"